So, you have decided to buy your first coffee machine. Which will it be? What modern coffee brewing system will you prefer and choose? There is really a great range of different brands, coffee brewing technologies, and machines themselves performed in the market. Each coffee maker has its own functionality and setting; one can brew coffee that other can’t. One appears to be cheaper than another. How to find out the difference? 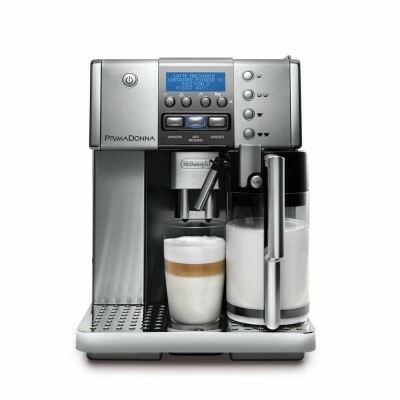 How to choose the right coffee machine for not to be disappointed later? We will show you in the article below. 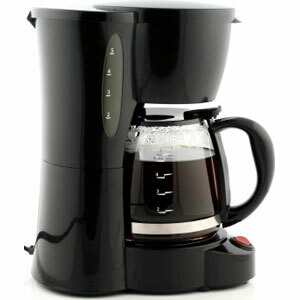 Modern market offers you four actual types of coffee brewing systems. Those four are supposed to be the basis of the whole coffee brewing technology. Coffee machines of every brand work according to the one of the listed type and you, anyway, will choose among them. That’s why we will speak about each type in details. Definitely, you are already acquainted with this coffee brewing system. It was invented in Germany in 1908 and since that period is used all over the world. The operating principle of the system is rather simple: water pours over the filter (mostly made of paper) which contains the roasted ground coffee beans and then is collected in the special vessel named carafe (usually made of glass or heatproof plastic). While pouring through, water absorbs oils, flavors, and tastes of the beans and transmits them to the beverage. Removable filters are usually made of paper. They allow getting clear, well brewed but light-bodied coffee. Most parts of oils and essences of coffee beans stay on the dripping paper. The main con of removable filter is that sometimes it’s rather hard to find a replacement. Permanent filters don’t need to be replaced. They help to brew the very rich beverage, thanks to the construction of the perforated metal sheet it’s made of. Drip don’t trap oils and essences: everything comes in the pot, and coffee becomes more invigorating and even more bitter. – Volume. One coffee maker can brew a pot of coffee for 12 mugs at once. It means that you can make the drink for the whole family or company of friends. It is very useful in offices. – Automatic control. Most of the drip coffee makers have an automatic control of brewing. It means that you only have to put ground coffee and fill the water tank. The machine will do the rest. – just brewed coffee. You can not choose between the coffee types. With drip coffee maker you’ll have the beverage of one flavor. – unease care. Drip systems with permanent filters have to be clean properly, otherwise, they can be broken. Single-serve or pod system is one of the most popular technology of modern coffee brewing. Pod coffee machines work with the special aluminum capsule which contains ground coffee beans. 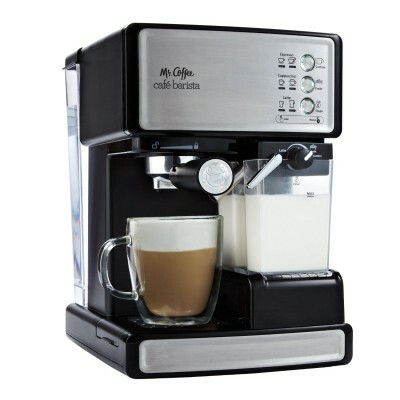 Beverage is made under the high pressure over 15 bars, that allow you to get real barista-style espresso in short time. More information of pod system you can get in our separate article, and here we mention few words of advantages and disadvantages of capsule coffee machines. easy care; coffee makers of pod system are not fastidious in care in comparison with drip coffee systems. The only disadvantage of single-serve coffee brewing system is the price of the final cup of the drink. If machine itself is rather cheap then pods are quite expensive, particular pods for milk beverages. Espresso coffee machines are modern technology of coffee brewing that includes different systems for different use. Espresso coffee machines can be made as for coffeehouse and for home use. The difference here is the price and dimensions of the system. Espresso coffee machines for home use are rather cheap and very handful things. 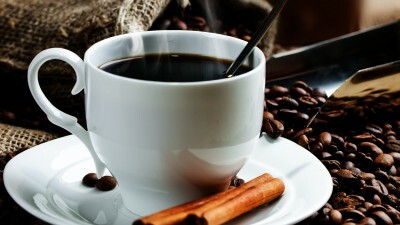 In spite of their dimensions, which are larger than in single-serve systems, they allow brewing different coffee types using just ground coffee beans and real milk. Such coffee makers produce pump pressure of 15 bars. that is enough for professional espresso brewing at home. There is a great range of home espresso brewing systems. Some of them can produce only dark coffee. But most part of coffee machines today allow brewing several types of beverages. 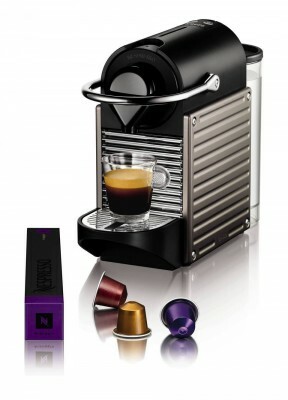 Modern home espresso coffee makers can brew as espresso itself and cappuccino and even latte. There hardly could be found cons, and each con depends on the coffee machine brand. Of course, you won’t get the great range of tastes as in the case of single-serve coffee machines. Some espresso coffee machines can brew the only espresso, but there are also those which can brew other coffee types. If you want to see your coffee making from a bean to the beverage than bean-to-cup coffee machine is for you. This system can be regarded as a combine because it includes not only the coffee maker but also the coffee grinder and espresso pump. What does it mean? It means that you can get under control whole cycle of your coffee brewing. Bean-to-cup coffee machines are higher in price while comparing them with other coffee brewing systems, but the beverage they produce is higher in class and taste. They may be a bit noisy especially in the moment of bean grinding. very high class of beverage. The only con here is a the high price of the whole system. Also, we can mention a noise while grinding the beans. We gave you a short look on the different coffee brewing systems. We wanted to describe operating principles of several coffee machine types that can produce at home real, tasty and strong coffee. Hope our article was the handful for you, and you find the coffee machine you were searching.